Over at A Life Overseas today, as we head into a season of peak expat travel. Some of us are so.stinking.tired of airplanes. 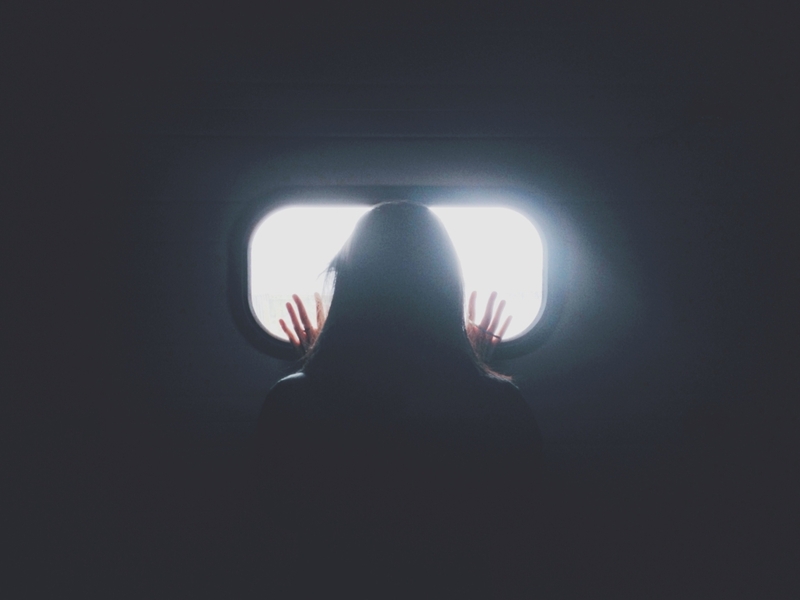 Some of us love them, but the cramped quarters, the sheep-herding mentality, the long immigration lines, the getting yanked from your seat and bloodied, the stress of no Kindles or computers in the cabin, the fear of what if they are in the cabin…it is getting to be a bit much. Tuck your skirt or man-skirt up into your belt and run like mad. You might outrun chariots and you might outrun a thunderstorm. Your swag might be a death threat from a queen. No worries, run on! Get swallowed by a fish, nearly digested, and spit up on the land of your choosing. Er, no. The land you absolutely did not choose. But, there you are, undigested, make the most of it. 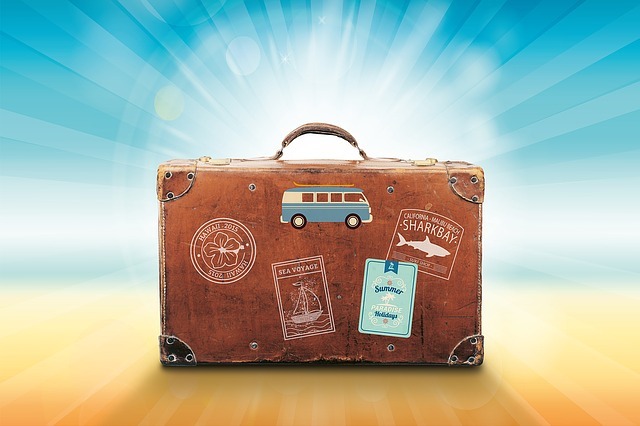 How Do Long-Term Expats Stay Well? Other expatriates come and go and come and go and we just keep on staying. By choice, by necessity, because of our bosses or because of our dreams or because of our desires…some expats stay and stay. This is both good and hard, like pretty much everything in life. 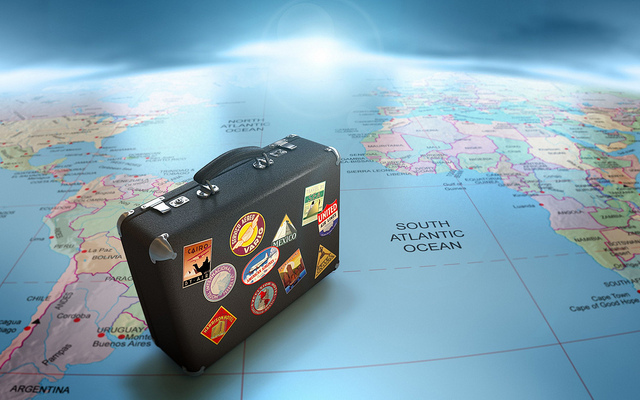 So how can we do it well, make the most of a long-term stint in a foreign country? How can stayers stay well? Love the ones you’re with. Most likely, you are not the only long-term stayer where you live. You might not have a lot of options and the people around you might not be people you’d naturally gravitate toward in another situation. Fine. Love them well anyway. Think of them like family, people you are committed to through thick and thin. People who remember your kids when they were in diapers, families with children you have loved from preschool until university. These long-term relationships are invaluable. We need people to reminisce with, to hold shared memories with, people who know us well enough that they can call out our weaknesses and recognize our strengths. Keep exploring. Keep learning. You’ve been here a long time, you actually know things now, not like you ‘knew’ things when you first arrived. But don’t let that stymy your learning. There is always a new restaurant, a new vocabulary word, a new campsite, a new experience. Stay curious, stay engaged. Go deep. Click here to read the rest: 8 Ways for Expats Who Stay to Stay Well, there are some hard-earned tips in here. Things I’ve picked over 12 years of staying in one country, after 1 year of blasting through four. Today I’m at Babble, writing about survival when Tom travels. It is, of course, a lot easier now that our kids are big and independent and can even be left alone but in the days when they were little? It was hard. One tip that I forgot to include: If you have young boys and girls who love to wrestle or fight (like us), hang up a punching bag. Ours was right in the middle of the living room and it was fantastic, well worth the aesthetic sacrifice. He once called to tell me that upon takeoff to Somalia the engine of the plane he was on caught fire … but that now the fire was out and they were taking off again. Phew. I can’t worry the whole time he is gone, I have three kids so I have to keep functioning! So, how does a mom stay healthy, maintain her sanity, and not worry while dad travels?